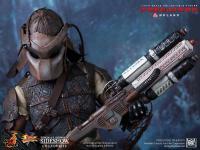 Predators TM & (c) 2011 Twentieth Century Fox Film Corporation. All rights reserved. 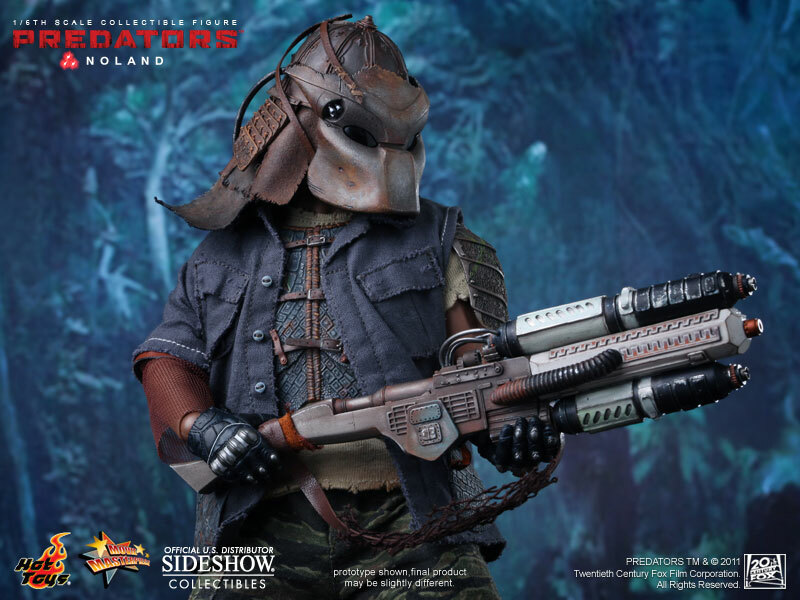 It doesnt Dissapoints . Great Figure. One Bad A-- 1/6th scale figure. 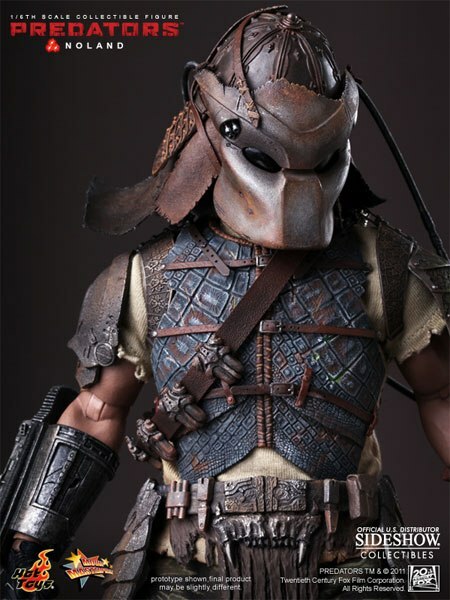 Love this figure,great character,and a real work of art.Buy 1 ASAP before he is sold out,you will be glad you did. 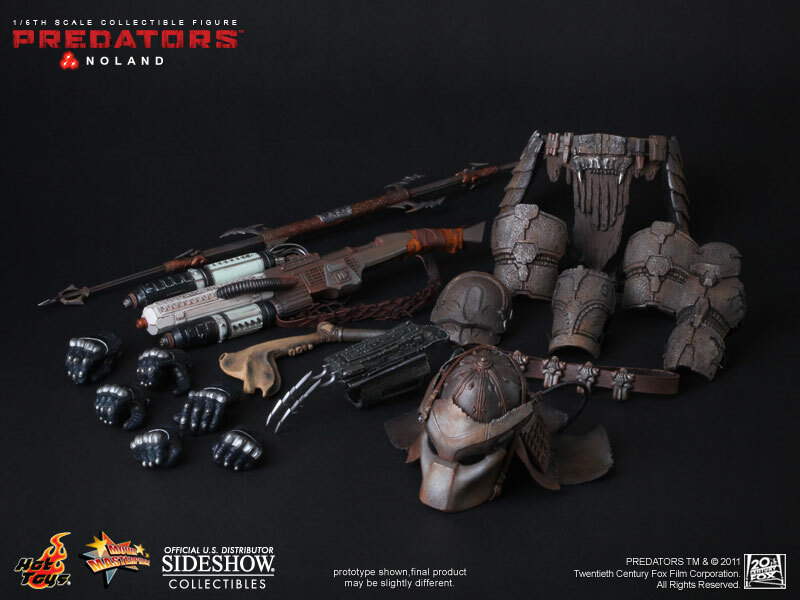 Awesome detail with a lot of accessories. 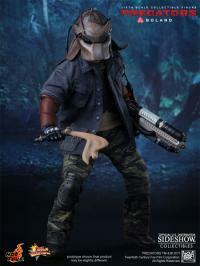 Like other review imagine him before his mental state declined. 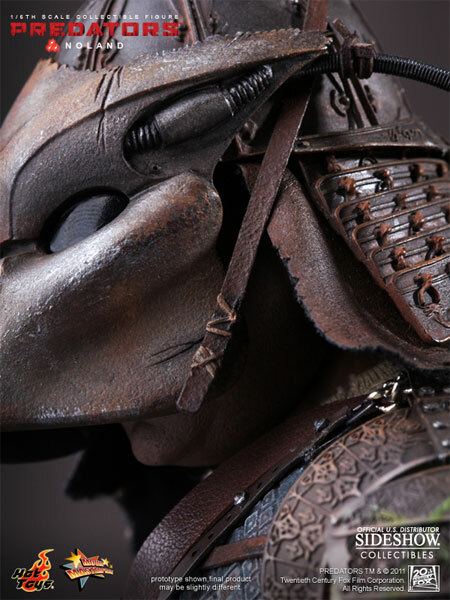 "10 seasons" just imagine. 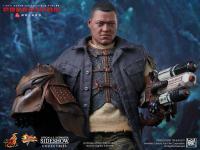 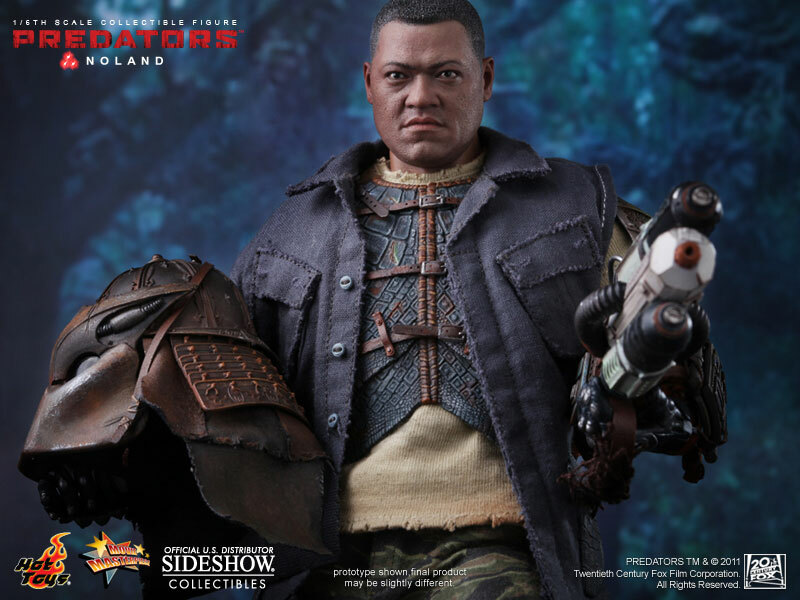 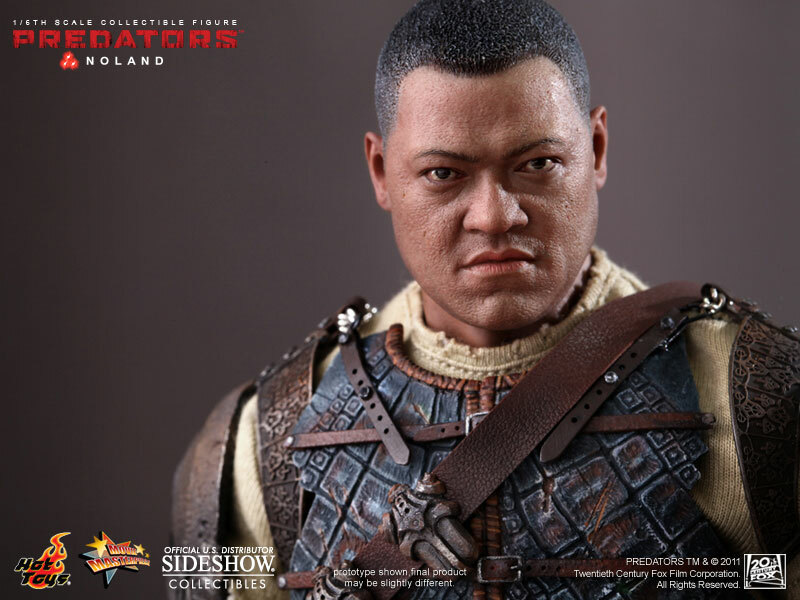 With this figure you shoud realize how interesting would be a prequel that relates Noland's story. 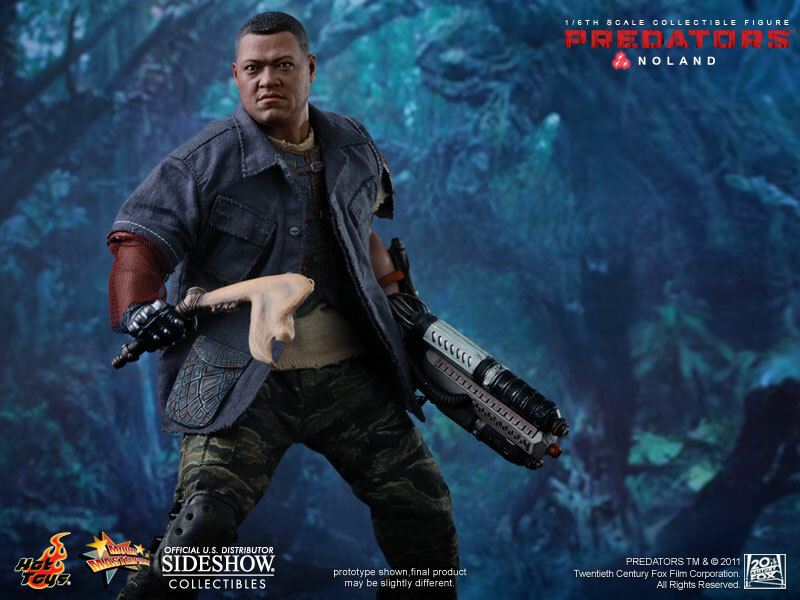 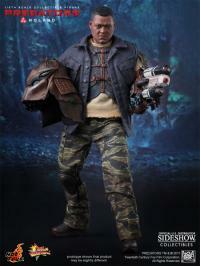 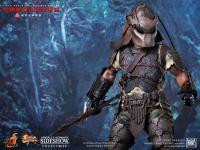 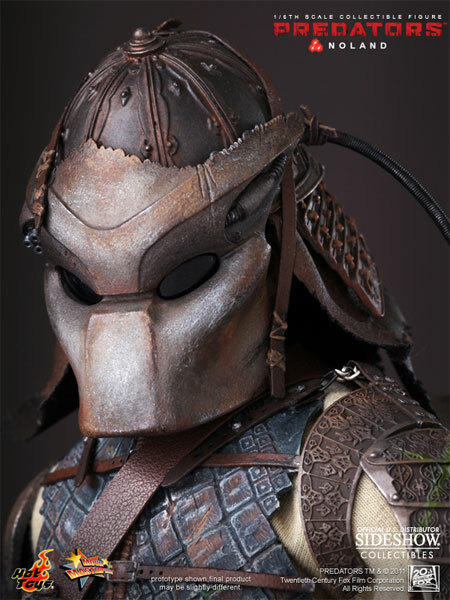 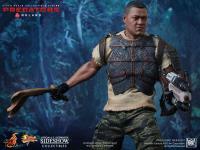 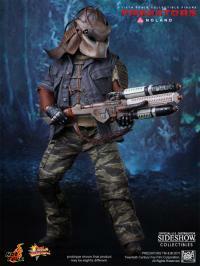 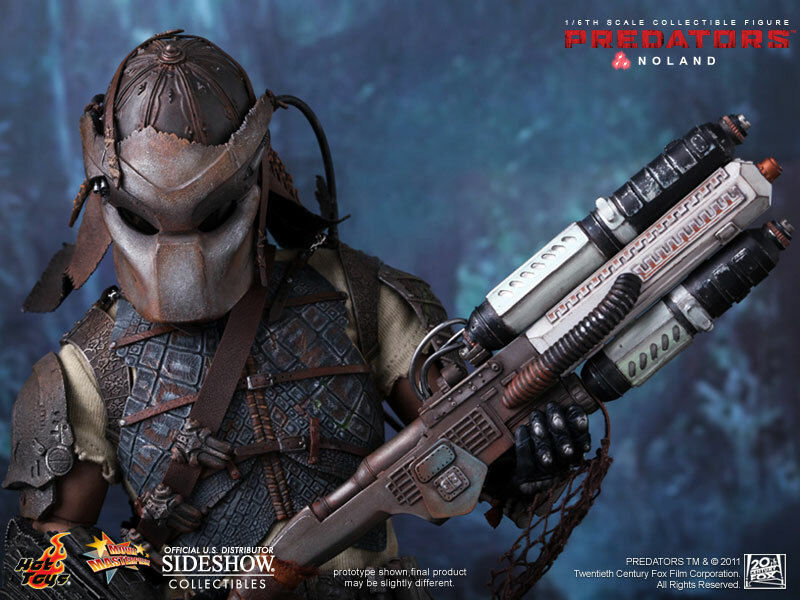 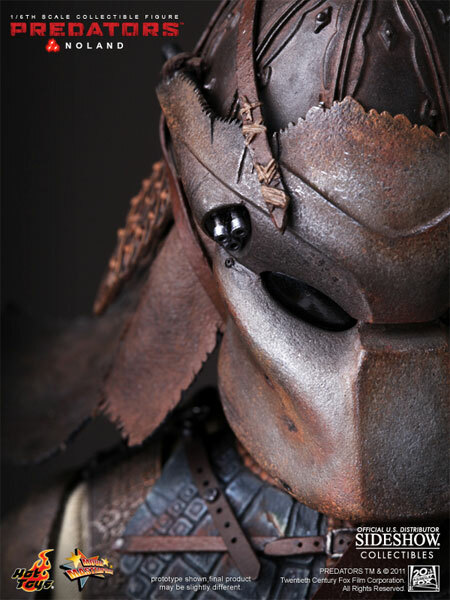 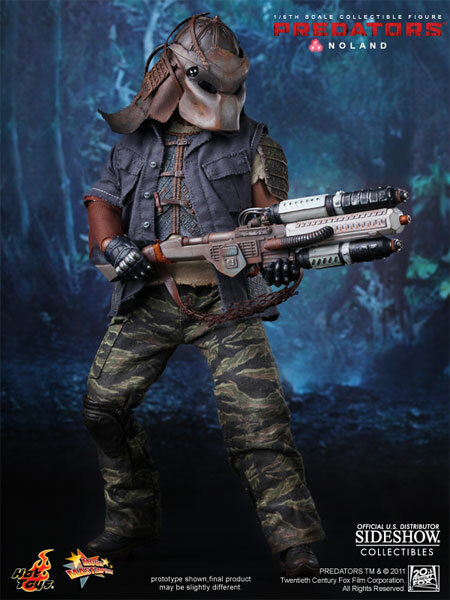 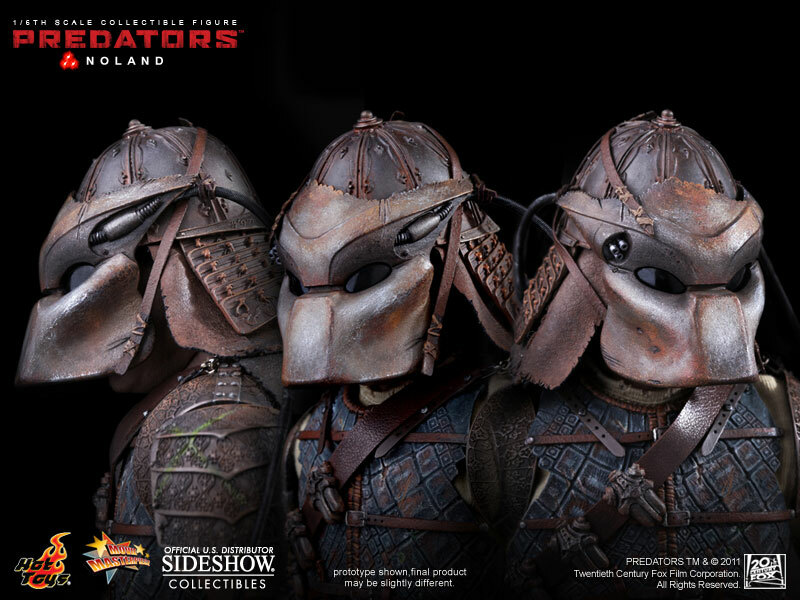 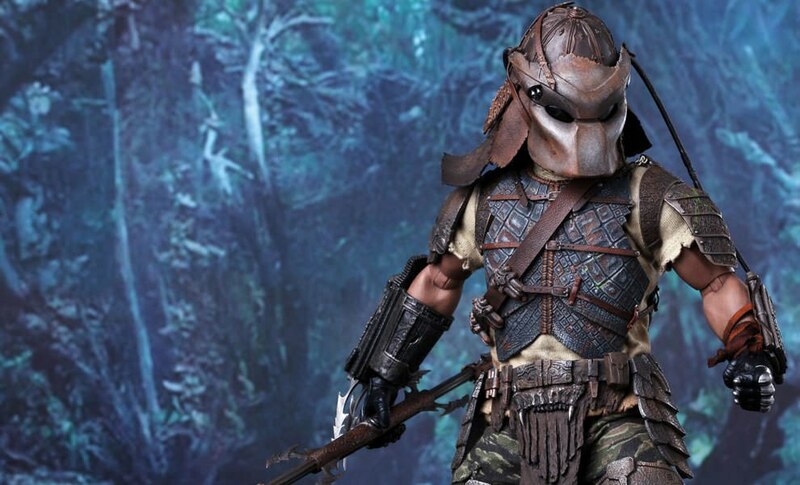 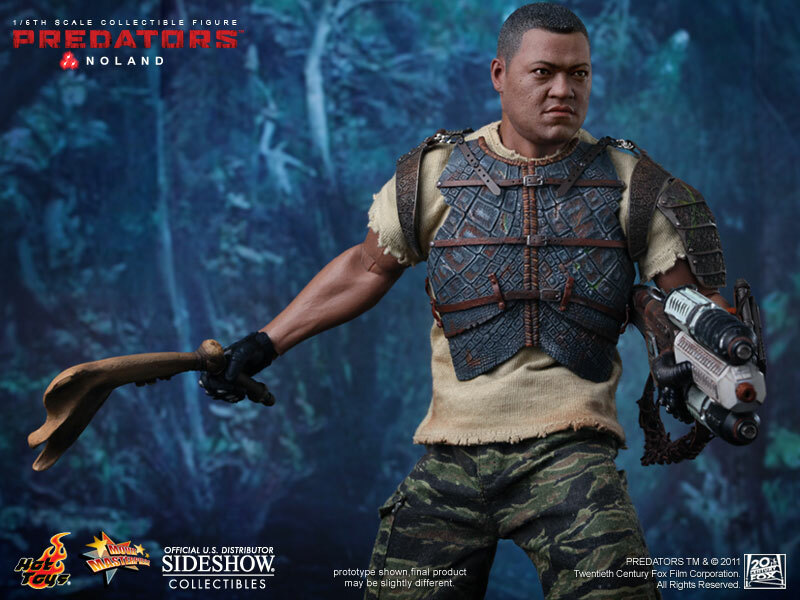 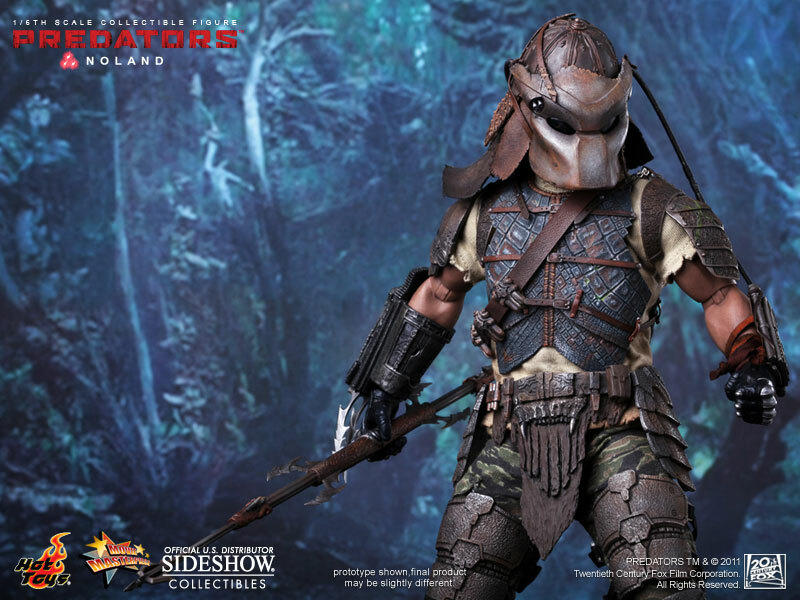 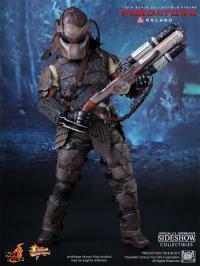 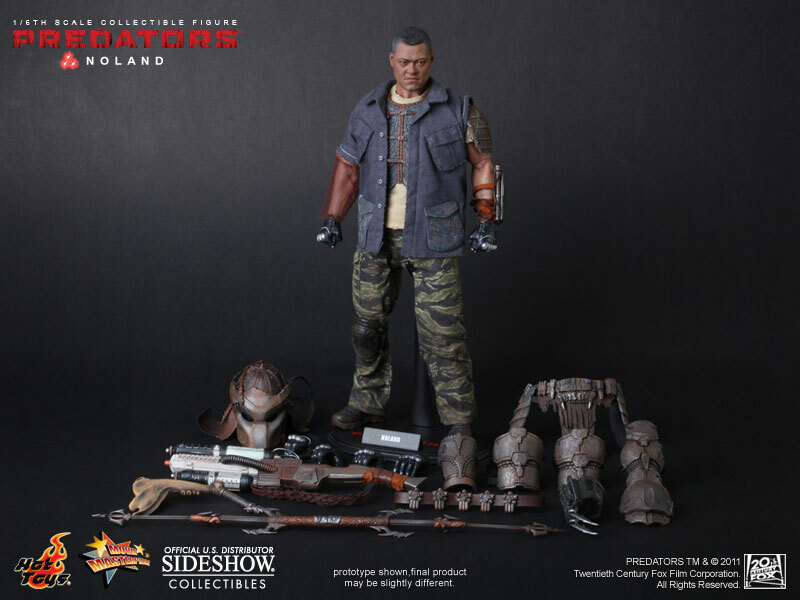 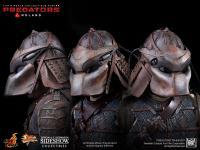 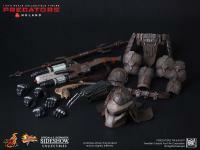 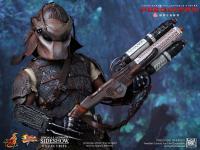 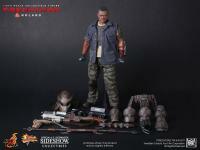 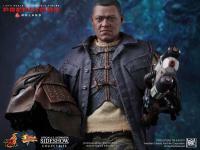 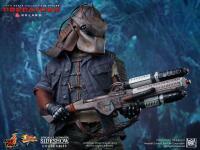 He comes loaded with tons of accessories and the adapted predator mask is a must. 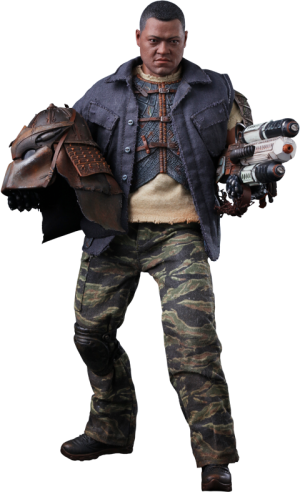 I think he's a great character, despite of what we saw on screen.